The Village of Merrick has been serviced by Pacific Lawn Sprinklers on a daily basis directly from their Merrick service location. 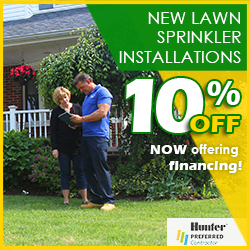 With a close and extremely accessible location to many of the other south shore towns and communities, Pacific Lawn Sprinklers is able to deliver immediate service to all of its local clients. 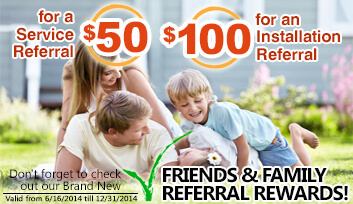 Whether it’s a lawn spring start up, lawn sprinkler winterization, service to a low voltage lighting systems or a whole new automatic irrigation system- Pacific is only a phone call away. 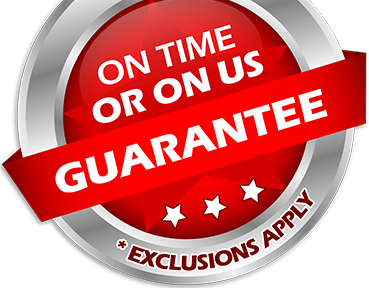 With their 100% CUSTOMER SATISFACTION GUARANTEE and their exclusive “ON TIME OR ON US GUARANTEE!” - Pacific has been the local favorite for all the residents of Merrick. Located on the south shore of Nassau County, Merrick borders the shores of South Oyster Bay. 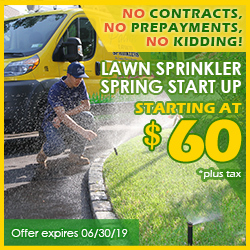 Accessed easily from Sunrise Highway, Merrick Road or Hicksville Road, Massapequa is a home is a diverse community that has engaged Pacific Lawn Sprinklers for irrigation services, landscape lighting, Holiday lighting and basement waterproofing services. See why the residents of Massapequa have relied on Pacific for over 35 years.